The International Olympic Committee has invited Calgary to compete for the 2026 Winter Olympic and Paralympic Games, but Calgarians are proving more difficult to impress than the IOC. 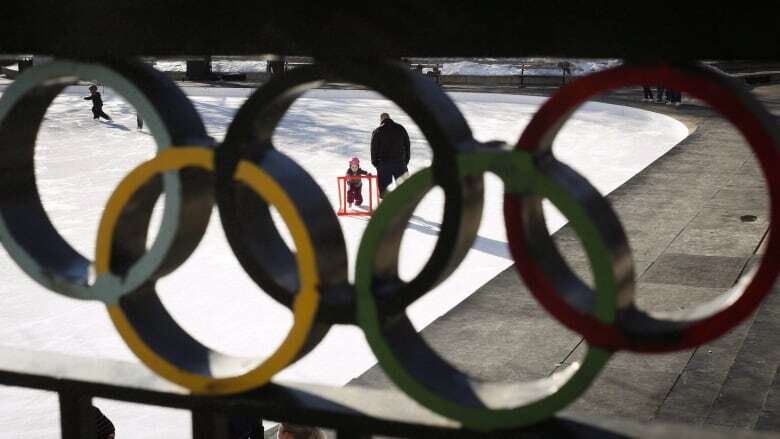 Calgary, Stockholm, Sweden and Milan-Cortina, Italy, got the IOC's stamp of approval to bid for 2026 in a members vote Tuesday in Buenos Aires, Argentina. But Calgary must successfully sell a bid at home ahead of a Nov. 13 plebiscite before the city can start an international campaign, according to Calgary 2026 board chair Scott Hutcheson. "Our view is we need to take care of our domestic interests first, make sure Calgarians are informed, make sure we're listening to Calgarians and that they understand what is in their prospective bid," Hutcheson told The Canadian Press from Buenos Aires. ANALYSIS: How does Calgary stack up with the other finalists for the 2026 Olympics? "Until Nov. 13, I think the management, myself and the board, our real focus is to try and make sure we're doing the right thing for Calgarians, Albertans and Canadians, getting the information at that level. "If we went forward after the plebiscite, then it's time for us to spend more time in what's referred to as the international relations." Coincidentally, Calgary beat out Swedish and Italian entries — Falun and Cortina — to host the 1988 Winter Olympics. The IOC will accept 2026 bids in January, but also announced Tuesday the election of the successful 2026 host city has been moved up to June in Lausanne, Switzerland, instead of September in Milan. After presenting a draft host plan to city council and the public Sept. 11, the bid corporation Calgary 2026 is negotiating financial agreements with the city, province and federal governments and trying to engage the public in its plan. 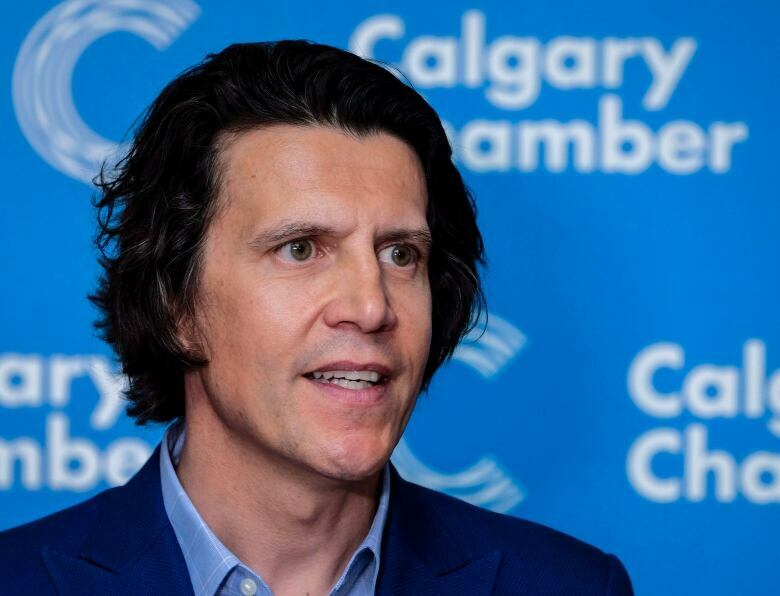 Calgary 2026's draft host plan estimated the cost of hosting at $5.2 billion and asks the three levels of government to contribute $3 billion of that. The remainder would be paid for via revenue from the Games. The budget includes $1.1 billion in operating and capital contingency funds to mitigate risk, according to Calgary 2026. Calgary city council has reserved the right to pull the plug on a bid. Mayor Naheed Nenshi and some councillors expressed concern Tuesday over getting hard figures from the Alberta and Canadian governments on how much they would contribute to hosting the Games in time for the plebiscite. "I don't think it's fair to ask people to vote without the information, but we really do need to make sure our partners at the Government of Alberta and the Government of Canada are ready to have that information in plenty of time before the plebiscite," Nenshi said Tuesday. "Certainly not the day before. We want to make sure there's opportunity for good public debate. I'm trying to press everybody to move as quickly as possible." The Alberta government insisted Calgary hold a plebiscite, which is non-binding, and contributed $2 million to the cost of it. The province also committed to publicly stating 30 days before the vote — which is Saturday — what it would contribute to hosting the games. Sport Canada's policy for hosting international sport events states the federal contribution is up to 50 per cent of the public investment — a maximum of $1.5 billion in this case — but has yet to provide a definitive figure. Calgary groups opposing and supporting a bid have escalated their campaigns on social media. Newspaper editorials have been written criticizing the proposed economic benefits of hosting a Games. Corruption and doping scandals around Olympic Games have also made people wary of wanting the event in their cities. "We don't really need this project now," said Erin Waite of the group No Calgary Olympics. "There are a lot more priorities that are better priorities for Calgary and not an Olympic bid." A recent flare-up in Calgary involved the proposed site of the athletes' village southeast of the downtown, which would require moving a transit facility, and questions of whether that was a hidden cost adding to the price tag of the Games. The plan for the athletes' village is to turn it into affordable, attainable and market housing — which the city has identified as a need — after the Games. Hutcheson says the cost of moving the transit facility is included in Calgary 2026's calculations. "In the bus-barns discussion, there was tens of millions of dollars in the Olympic bid that was provided to help move the bus barns," he said. "That was part of the draft host plan. It would be a benefit to the city because it's been part of their long-term plan."